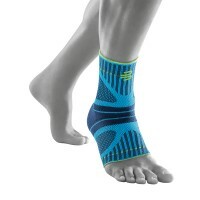 Stabilizes your ankle during sports activities and helps protects against sprains!DESCRIPTION:Secure fit and maximum stabilization: the extremely light Sports Ankle Support features an innovative taping strap which supports the ligaments and helps protect your ankle against sprains and twisting.FEATURES:- Stabilizes th..
Sports Ankle Support DynamicSupports the ankle and helps to improve joint awareness The Bauerfeind Sports Academy engineers worked closely with elite athletes to optimize Bauerfeind’s innovative, industry-leading designs, specifically for sports. 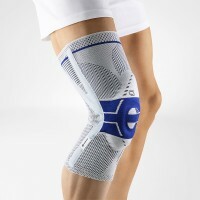 Bauerfeind Sports Line products give athletes the confidence to go a.. 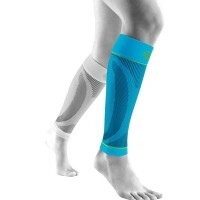 Supports your back during sports activities!DESCRIPTION:The Sports Back Support encourages core muscle activation during sports and protects against overloading. 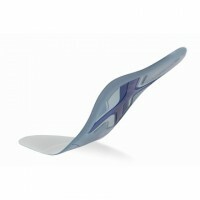 The support surrounds the torso and exerts a beneficial massaging action during movement, while its pad provides targeted stimulation of trigger points. This .. 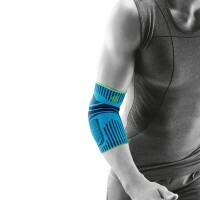 Provides relief for the forearm muscles around the elbow!DESCRIPTION:The Sports Elbow Strap provides targeted relief for the forearm muscles around the elbow. 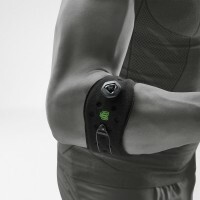 Its five-point pad can lie on either the outside or the inside and reduces the pain trigger points typically associated with tennis or golfer's elbow. The practi.. 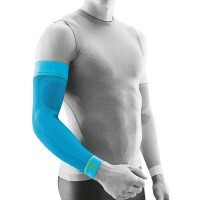 Supports elbow movement during sports activities!DESCRIPTION:The Sports Elbow Support supports the movement of the elbow during sports and helps protect against overloading. 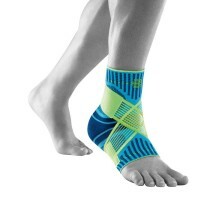 The support exerts a beneficial massaging action on the connective tissue and muscles during movement, thus supporting the sensory motor function .. 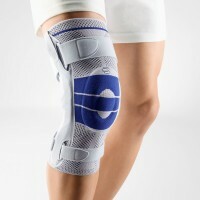 Provides targeted relief of the knee during sports activities!DESCRIPTION:The Sports Knee Strap provides targeted relief to the patellar tendon during activity. 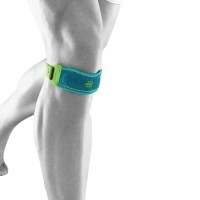 The anatomically contoured strap sits below the kneecap. 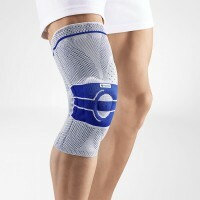 A special pad with pressure points guides, supports, and stimulates the tendon. The strap is tightened..